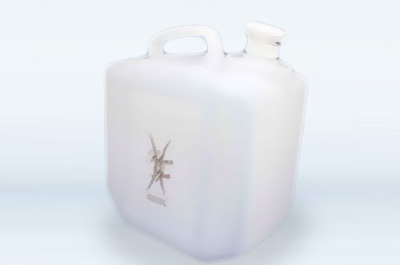 1 x 10 Litres of Peartree Well Water in a HDPE plastic container with a tap. Please hold on to your empties and all packaging – we do a collection service. When you have 8 empty 10L bottles (4 boxes of 2) we will arrange for collection and give you a £20 refund or discount off your next order.